Amanda focuses her practice on all aspects of intellectual property, helping to protect the trademarks and other IP rights of her clients. Her practice encompasses the broad IP range of patents, trademarks, copyrights, trade secrets, licensing and litigation. Amanda manages and enforces international trademark portfolios for major brands, including international clearance searches, legal opinions relating to trademark use and registrability, procurement of trademark registrations worldwide, design and implementation of worldwide trademark watches and enforcement strategies, portfolio audits, and U.S. and foreign trademark opposition and litigation proceedings. 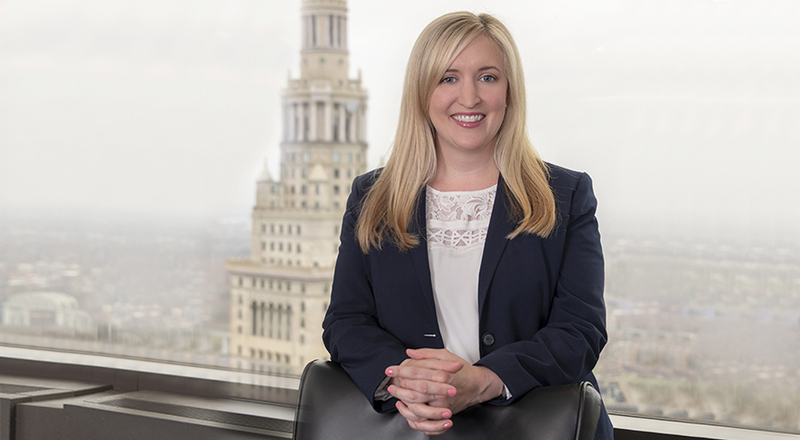 Amanda has experience conducting patent non-infringement and invalidity studies and opinions, and preparing and prosecuting patent applications across all fields of chemical arts, including polymers, adhesives and coatings. She also negotiates and prepares agreements for settlements, licenses, assignments, joint ventures, non-solicitations, confidentiality and non-disclosures, software licenses and support, as well as agreements for IT projects, website terms and conditions, and trademark consent and co-existence arrangements. Amanda manages the IP components relating to mergers and acquisitions, including the negotiation of intellectual property purchases and licenses, technology transfer, transactional due diligence, post-closing design and support services.